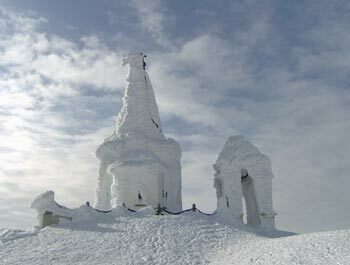 It is the highest ski resort in Greece situated on the third highest mountain of the country, Kaimaktsalan. 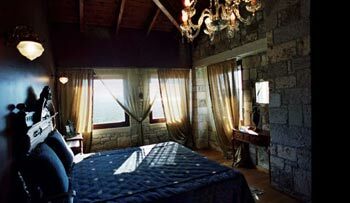 It is 660 km from Athens, 140 km from Thessaloniki and 45 km from Edessa, the capital of Pella prefecture. By car, following the national road connecting Athens to Thessaloniki, with a direction towards Katerini. The trip duration is five hours and thirty minutes. If you decide to take the bus which will lead to Edessa you will pay €39,70 for one-way tickets and €45 for round trips. You can also use the train. The installations are situated at an altitude of 2018 m and the highest skiing site starts at 2480 m.
The resort has 14 skiing sites of a total length of 15 km. The resort has four different lifts with different names. Daily from 09:00 am till 16:00 pm from December to April. Children, pupils, students, people over 65, soldiers, members of skiing organizations and big families get discount cards. In an altitude of 2050 m you will find the renovated chalet, a three-floor building made of wood, glass and rock. At the ground floor you will find a mini market, a fast food and a cafeteria with a playground. The first floor includes a restaurant with international cuisine, a fast food restaurant and a cafι with a patio. 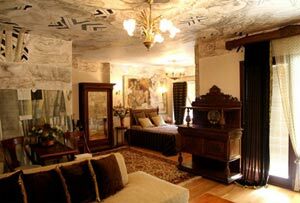 You will also find seven mini suites on the second floor which are wonderful and so luxurious that they will take your breath away. There are two private schools at the entrance of the ski resort charging €30 per hour for one person, €50 for two and €15 for groups of 3-10. A whole day lesson costs €120 per person and €200 for two. 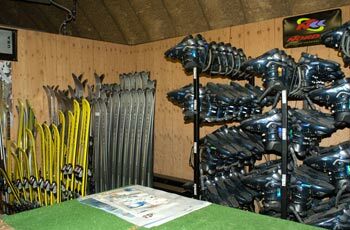 Marinos right by the main chalet will offer you new and modern ski equipment in great variety and prices. 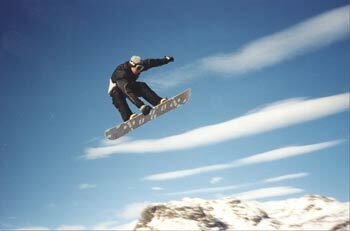 You will find ski sets from €10 on weekdays and €13 on weekends while the snowboard set costs €15 on weekdays and €20 on weekends. The electronic lift card control is completed this year and it will increase the access to the skiing sites. Inside the chalet you will find Power Plate gym equipment in every floor and room and you can use them with no charge. The Snowboard Funpark is specifically made for those who love snowboard and an especially designed Snowcat vehicle at 2524 m can offer visitors a unique view tour for an hour. Site no. 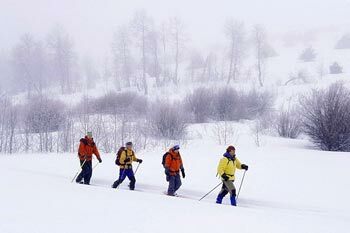 6, lift Kremasi with a length of 1000 m and an altitude of 2480 m.
By taxi (+30) 23810-23392, local buses (+30) 23810-23511 and train (+30) 23810-23510. Medical Center available on the premises of the ski resort and Edessa General Hospital (+30) 23810-22222, 27441. 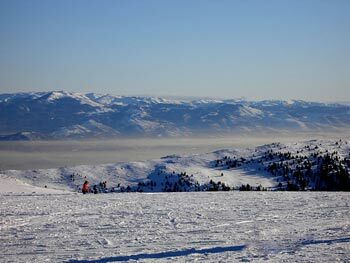 Aegean ski resort (+30) 23810-32000-1.